For the first time in three years, traditional advertising spend has surpassed the spend on digital. So why are businesses actively choosing traditional media once more? The features of transport media are a great example of why so many advertisers are returning to the traditional and trusted format, and the benefits of transport media couldn’t be clearer. It moves through the centre of town, all day on busy routes, passed tourists, commuters, students and workers. For hours and hours this happens, day after day. Your campaign goes around and around. Transport media is suitable for small and big businesses alike. Whatever your budget, brand or campaign ideas, there are plenty of options. You can use the side of a bus, the rear, the inside or wrap the entire thing in your brand. The same goes for a taxi. If you’d prefer to be seen on rail, tram or train – you essentially choose a mobile billboard to reach your audience. And what could be more effective than a giant moving poster? It’s all about location. Knowing the location can help you choose specific demographics, and multiple locations allow you to target multiple audiences. It’s simple, really. More importantly, transport media reaches customers where other media can’t go. Landmarks where public transport stops, the high street, underground tube stations, train platforms and other landmarks. What next for transport media? As we continue to live our lives online, out of home and traditional media will still have a role to play. It already functions well for brands looking to tap into a mobile and urban audience. The best outdoor channels direct viewers to digital media where they can continue to interact with the brand after seeing it on a billboard or bus. 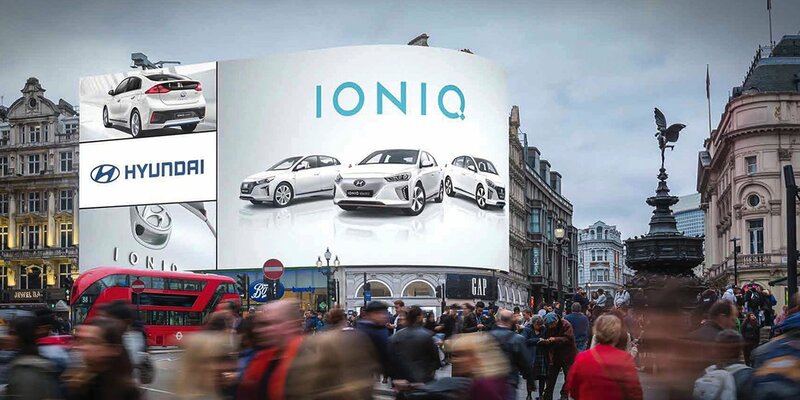 The deeper connections are certainly developed online and in other mediums, but transport and outdoor media can often be the perfect starting point for a brand to begin. 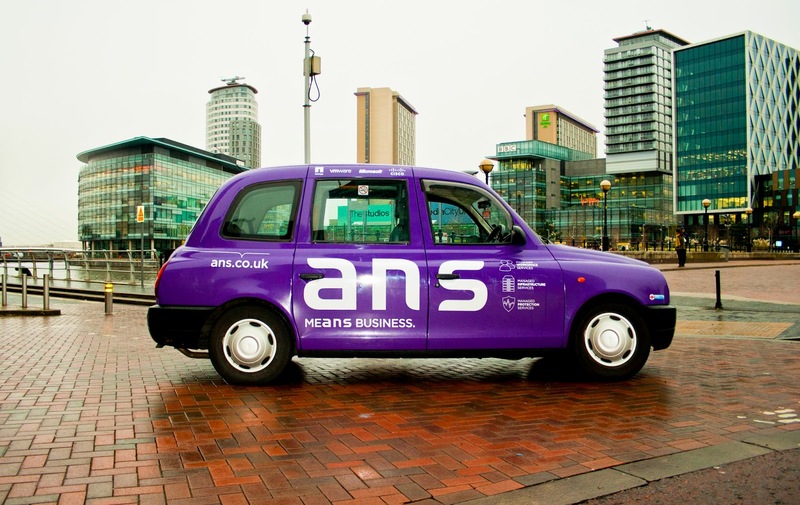 Find out more about transport media solutions for your business, or call 0845 619 6574 to discuss your campaign.